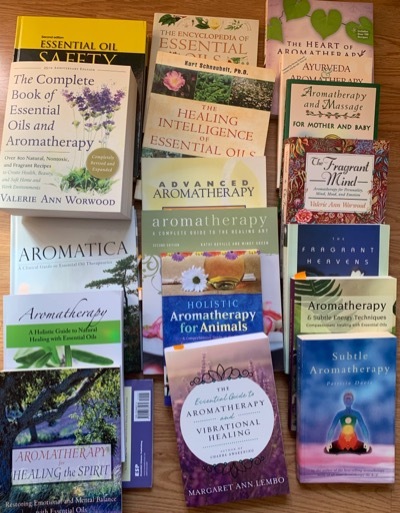 Follow this aromatherapy and massage blog to know when new or updated pages appear on this website. Subscribe by RSS. 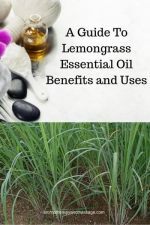 Continue reading "Lemongrass Essential Oil Benefits and Uses In Aromatherapy"
Continue reading "Using Aromatherapy For Headache Relief"
Continue reading "Rosemary Essential Oil Benefits and Uses In Aromatherapy"
Use this list of recommended aromatherapy books and ebooks to help you select essential oil books that meet your needs. 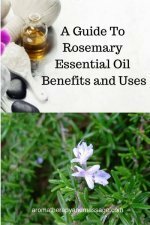 Continue reading "Aromatherapy Books Recommended to Learn About Using Essential Oils"
Tea tree essential oil (Melaleuca alternifolia) is one of the best known essential oils in aromatherapy. 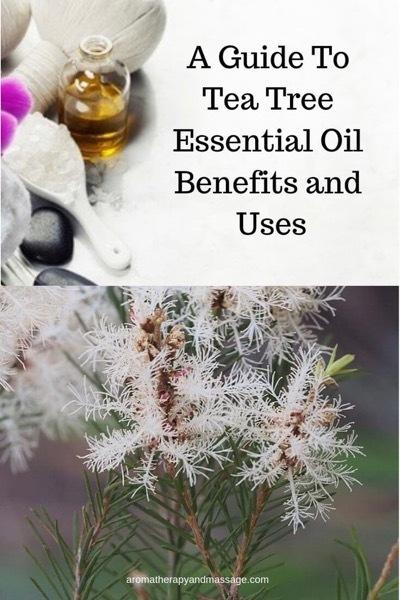 Learn the benefits and uses of tea tree oil. 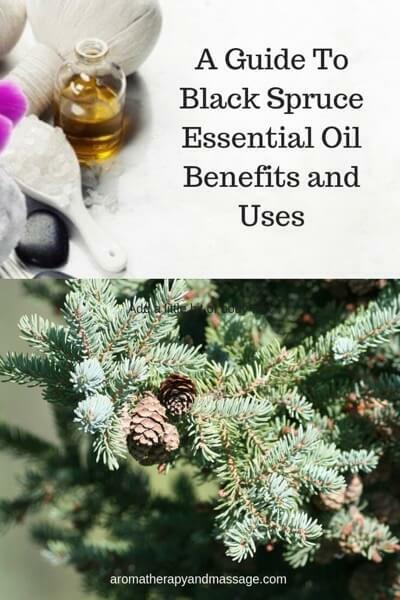 Continue reading "Tea Tree Essential Oil Benefits and Uses In Aromatherapy"
Blue yarrow essential oil encourages harmony, equilibrium, intuition, and centering. 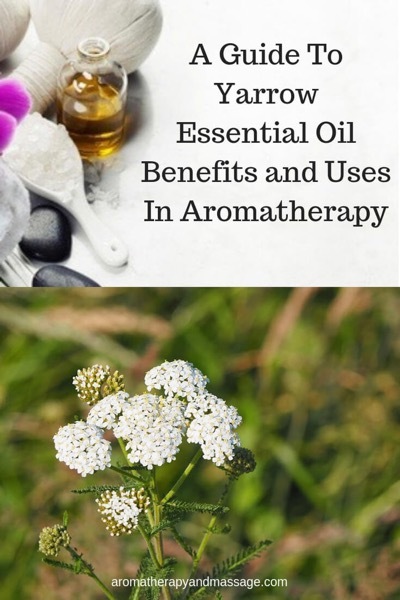 Learn more about the benefits and uses of yarrow (Achillea millefolium) in aromatherapy. 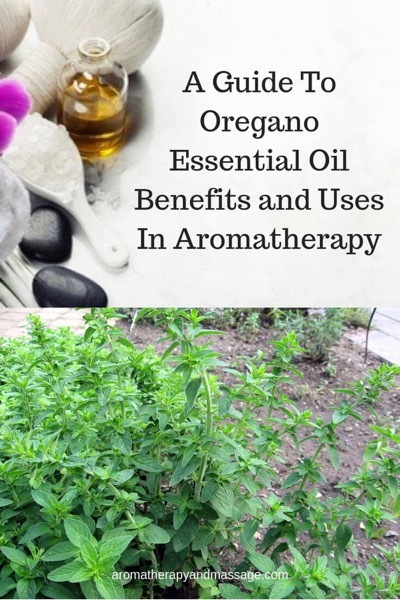 Continue reading "Yarrow Essential Oil Benefits and Uses In Aromatherapy"
Learn about the use and benefits of oregano essential oil in aromatherapy. 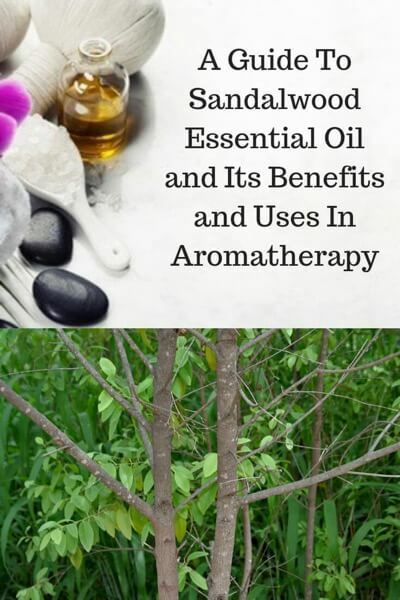 Continue reading "Oregano Essential Oil Benefits and Uses In Aromatherapy"
Continue reading "Black Spruce Essential Oil Benefits and Uses In Aromatherapy"
Continue reading "Sandalwood Essential Oil Benefits and Uses In Aromatherapy"
Copyright 2003-2019. Bold Visions LLC. All rights reserved. 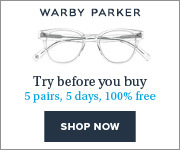 Disclosure: Some links on this site are affiliate links.